Blurb: You and me, we have history. We have a child together. We have kept secrets from each other for far too long. This summer, in the beautiful hills of the Dordogne, it is time for everything to change. 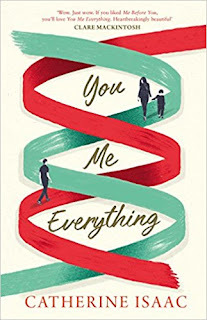 You Me Everything is a heartfelt and unforgettable story about the lengths we are prepared to go to for those we love. Guaranteed to make you laugh and cry, this is novel you will never forget. Rights have sold in over twenty-two countries internationally and a film is in progress with Lionsgate. 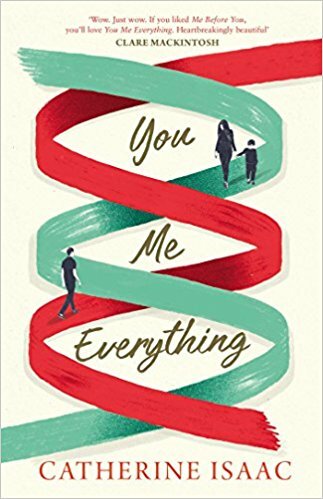 Review: You Me Everything promises to make you both laugh and cry that is exactly what I did while reading it. What a gorgeous story this is. 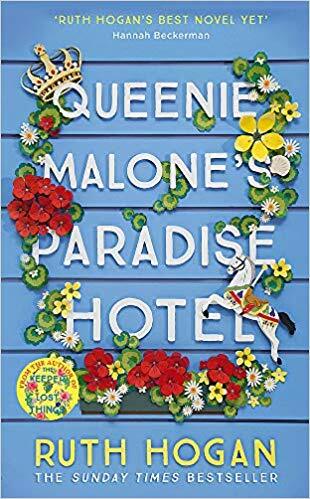 I loved the plot, I loved the characters and I loved the setting. Well, I loved everything. The story is about single mum Jess and her ten-year-old son William and their summer in France, where William's father lives. Jess thinks it's time for William to get to know his father but the man himself seems to have many other priorities in his life. What started like quite a simple story soon developed into an amazing one with plenty of surprises, secrets and unexpected twists. I really enjoyed getting to know these characters and their back stories and I'm already missing them terribly. I felt like they all grew up during that summer and I grew up a bit with them. But this story is not only about a kid reconnecting with his father, it is about so much more. About love, about family, about friendship, about life... It reminds you how frail life is and how important it is to cherish both the little things and the big ones too. I could keep going on and on about how beautiful and amazing and heart-wrenching and up-lifting this story is but I'm gonna stop now and let you discover it for yourself. Let me tell you one last thing though, I'm quite sure I've already found a firm contender to book of the year. And I am already looking forward to what Catherine Isaac has in store for us next.